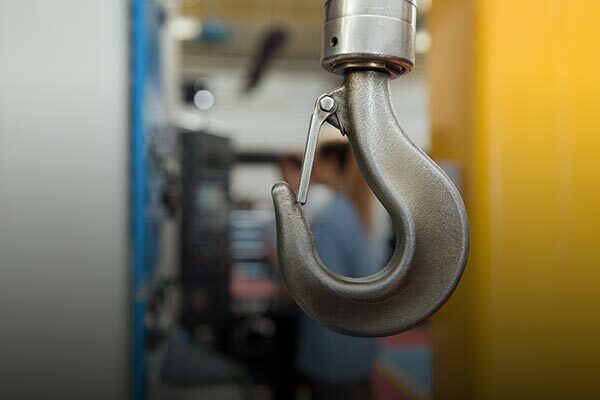 Established in 1970, McDal Corporation provides sales for overhead hoists and crane service in PA, NJ, MD, DE and VA. McDal Corporation is a comprehensive company that repairs, load tests, and inspects hoists and cranes while also providing on-site training, parts sales, new/used equipment sales, and material handling equipment. 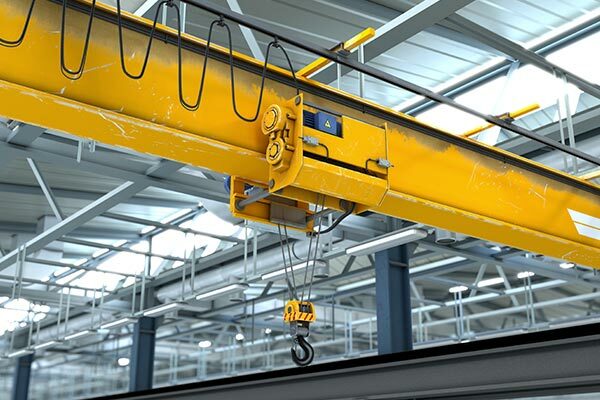 McDal also fabricates crane systems designed to each customer’s specifications and has a team of qualified professionals on hand to complete the installation. McDal has over 45 years of experience as amaster hoist distributor and over 100 years of combined experience within the industry. Our King of Prussia facility serves Eastern PA, NJ, MD, DE, and VA while our branch office in York, PA services Central PA, MD and VA. McDal Corporation also offers exceptional crane service in PA, NJ, MD and VA.
As a distributor of quality hoist parts, fall protection gear and so much more, we carry products from most major manufacturers in the U.S.A. If you are looking for a certain part for hoist or crane equipment, call us at 800-626-2325 and we may have what you’re looking for in our large warehouse full of new, used, and salvaged equipment. 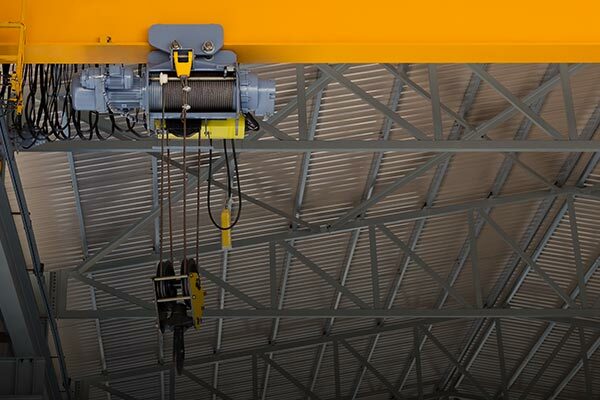 The King of Prussia location contains an in-house repair facility with a dedicated professional to repair any hoist on the market back to factory specifications. 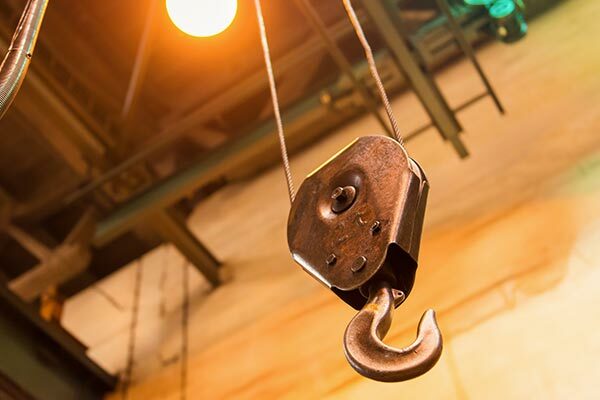 We will perform OSHA compliant hoist and crane inspections where digital reports containing a list of deficiencies and record of tagged/locked out units are sent directly to the customer for review. At McDal, we have the ability to load test any crane or hoist while providing a certificate upon test completion. A team of outside sales representatives will be happy to meet you at your facility to discuss material handling requirements and provide a viable working solution that is competitively priced.